Dealing with back pain is not a lot of fun. Unfortunately, many of us have to live with it. You don’t always have to take drugs to manage your condition. 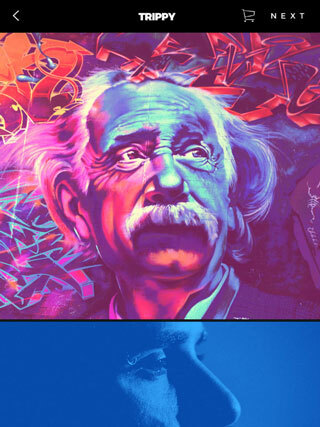 Smart wearable devices such as WiTouch Pro can help. 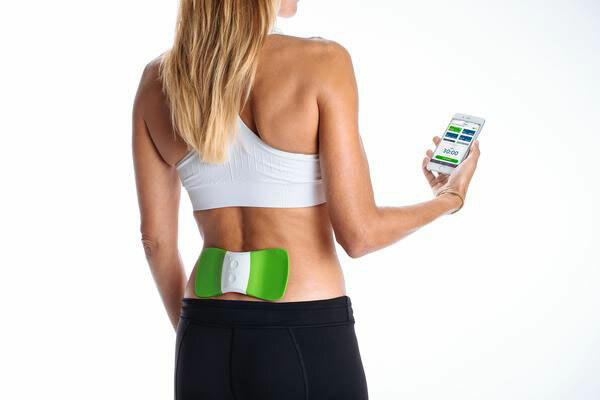 It is a Bluetooth TENS therapy solution that combines with iOS and Android devices to treat your back. 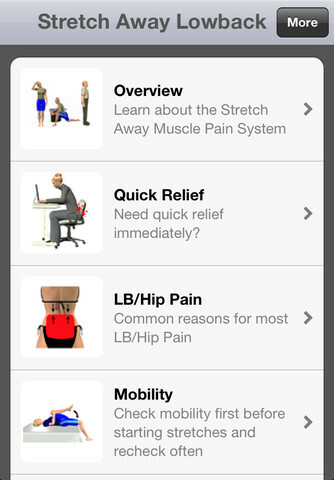 WiTouch Pro has 4 pain relief programs and 15 levels of intensity. The device has a thin, flexible design and can be worn discreetly. You also get 3 reusable gel pads to get started.